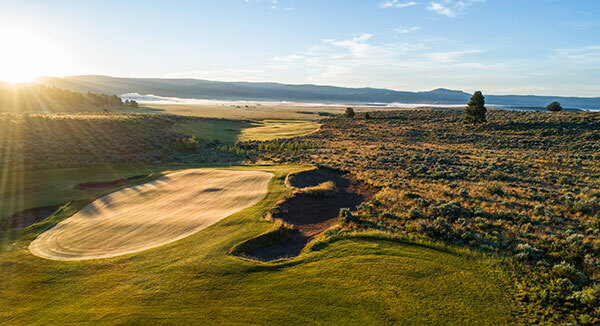 After its first full season of operation, Silvies Valley Ranch has been recognized by GOLF Magazine as the Best New Golf Experience in 2018. 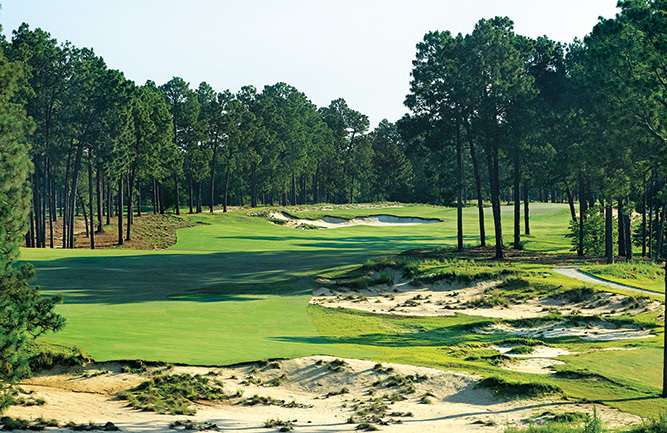 The 18-hole courses, named Hankins and Craddock after local pioneers, are reversible 18-hole layouts. 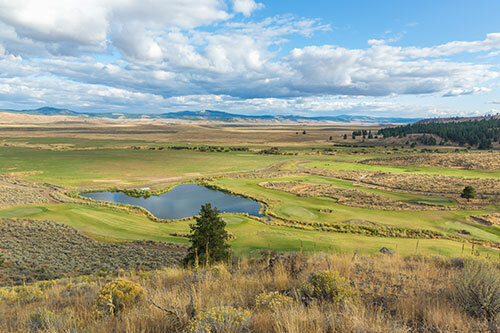 Silvies also opened a fun family-oriented nine-hole par 3 course named for the last war chief of the Northern Paiute, Chief Egan, that has garnered much acclaim. In July, Silvies opened its fourth course, McVeigh’s Gauntlet, a 7-hole ridge course that features Silvies World Famous goat caddies. GOLF Magazine said, “As entertainment goes, from golf to goats to cattle drives to rifle shooting, Silvies Valley Ranch is worth the journey.” In addition, guests at Silvies can also enjoy a plethora of winter activities, including snowshoeing, ice fishing, Clydesdale sleigh rides, cross-country skiing and a newly invented game called Cool Golf. Silvies indulges guests with down-home western ranch service and top-of-the-line amenities for those looking for a true luxury destination and fun adventures on and off the golf course. 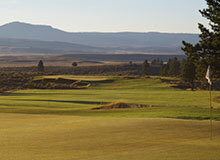 Sean A. Hoolehan, CGCS, manages the Silvies Valley Ranch.